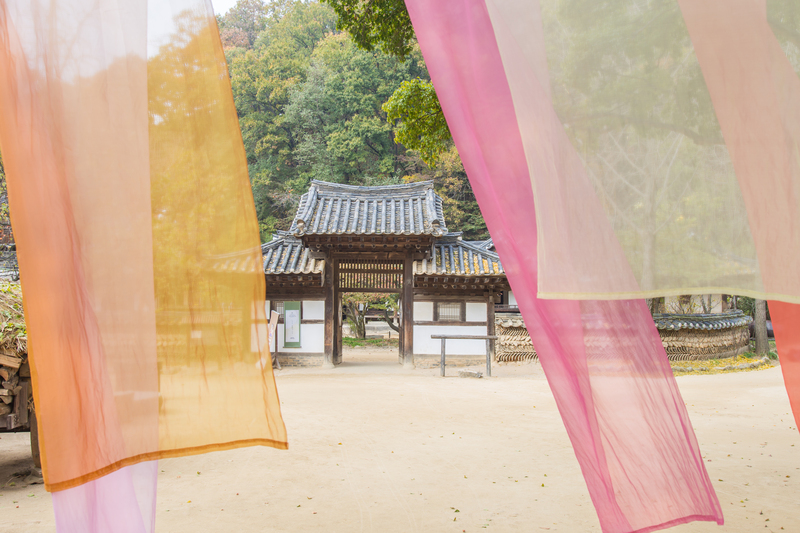 It is another fun location for the people, it is a village to see the outskirts of Seoul on the expressway which is about 40 minutes from Seoul. 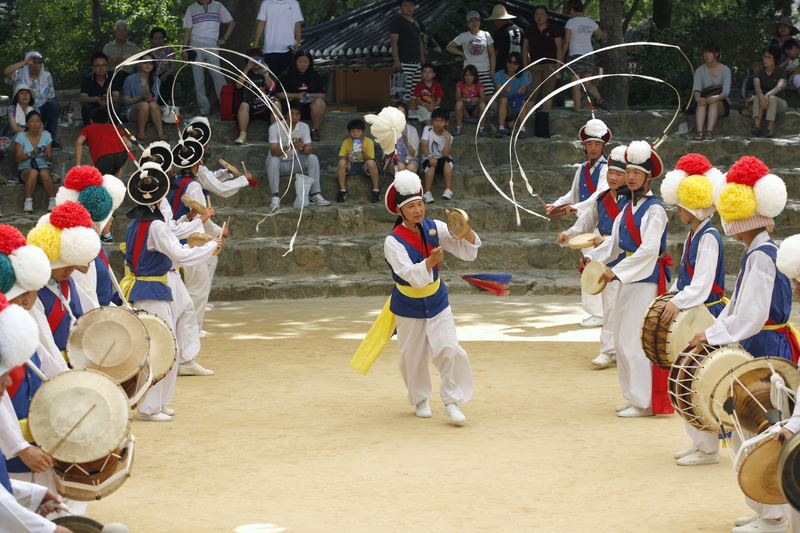 At the folk village, it is also known as a Korean drama shooting spot, so if you are lucky, you can watch a drama shooting. 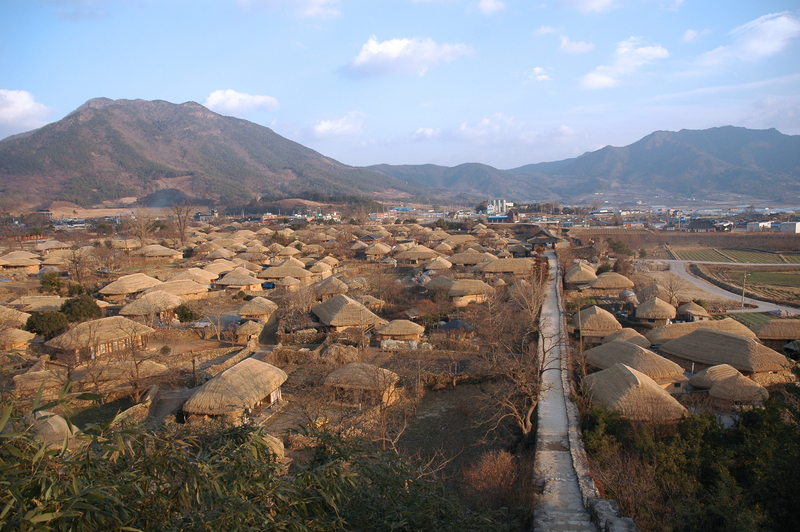 In the Folk Village, there are a variety of places to visit, such as the old Korean house with 99 rooms, houses of ordinary people, the traditional market, and you can listen to farm music performances. 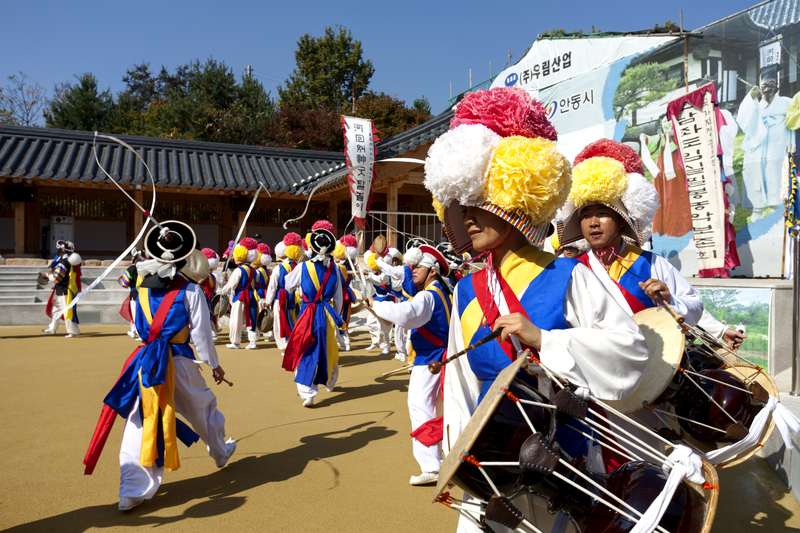 Korean Folk Village is an overall reproduction of the ethnological life/folk behaviors of Korea.You can see and experience the traditional culture of Korea at this place.Especially there are various character role playing within the Joseon Dynasty at the Korean Folk Village. People put costume on from this era as merchants, a poor person, and others. 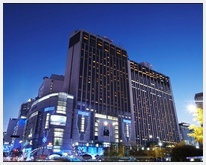 It stimulates the interests of people.This is a beloved tour spot by both Koreans and foreigners with various attractions.